The five-week partial government shutdown earlier this year that delayed elements of other NASA missions may have provided a reprieve of sorts for a troubled instrument on the agency’s next Mars mission. While NASA’s overall planetary sciences program is enjoying record funding levels, the agency is grappling with cost growth in two of its largest missions. NASA has chosen a Martian crater that once hosted a lake and river delta as the landing site for a mission that will collect samples for eventual return to Earth. 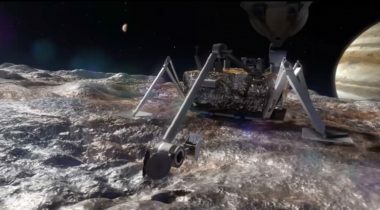 NASA has done a good job implementing the recommendations of its latest planetary science decadal survey despite past budget problems, but needs to improve some programs, a recent report concluded. 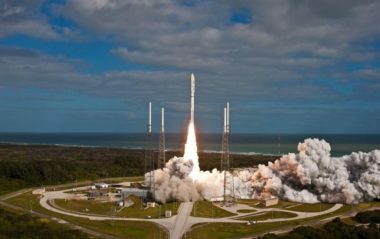 NASA’s approaches to planetary protection are outdated in an era of more ambitious missions and emergence of private space exploration ventures and thus need to be revised, a new report concludes. 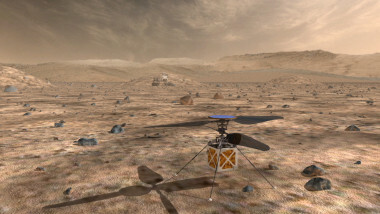 NASA announced May 11 that it will fly a small helicopter as a technology demonstration on its next Mars rover, despite concerns from some on the project that it could be a distraction. NASA is expected to make a decision later this month on whether to include a small helicopter as a technology demonstration on the Mars 2020 rover despite concerns by scientists that it might distract from the rover’s science mission. 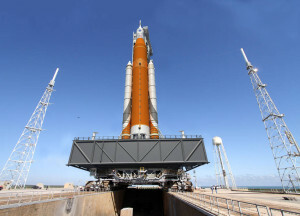 NASA’s cost and performance on major programs has “deteriorated” significantly in the last year according to a report May 1 by the U.S. Government Accountability Office. 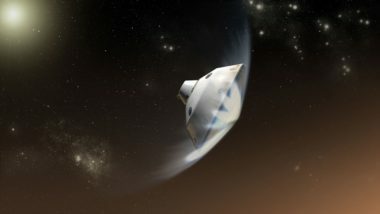 Development of a NASA mission to collect samples on Mars for later return to Earth has suffered a setback, although one that project officials said should not affect its 2020 launch date. 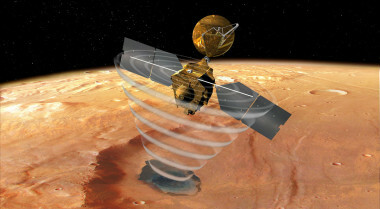 With few new missions in development, NASA's Mars Exploration Program is shifting towards operations of ongoing missions as well as technology development to support an eventual sample return effort. The agency said it will consider Mawrth Vallis, an area that once likely had liquid water, along with Oxia Planum. 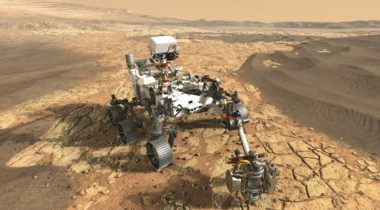 A report released Jan. 30 by NASA’s Office of Inspector General (OIG) identified several issues with the agency’s Mars 2020 rover mission that could delay its launch. 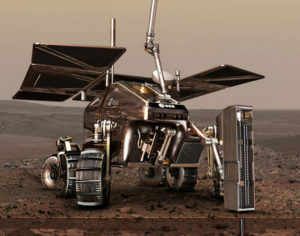 NASA’s next Mars rover will fly on the same version of the launch vehicle that launched its predecessor, NASA announced Aug. 25. 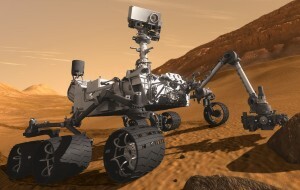 United Launch Alliance, as expected, has won a contract to launch NASA's next Mars rover.